Played hockey since secondary school, following Team GB Gold in the 1988 Olympic Games. 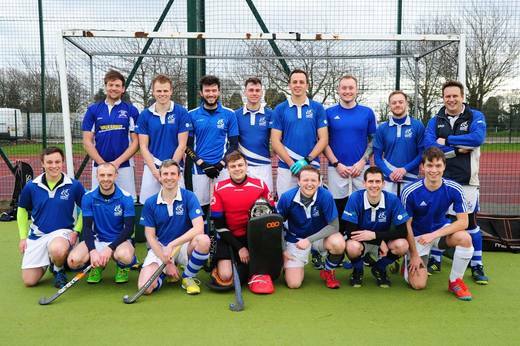 Joined Derby Hockey Club in 2013, following relocation to Derby, with preferred position being on the wings. Outside of hockey, work as a HR Professional and enjoy all sports, food and travel.